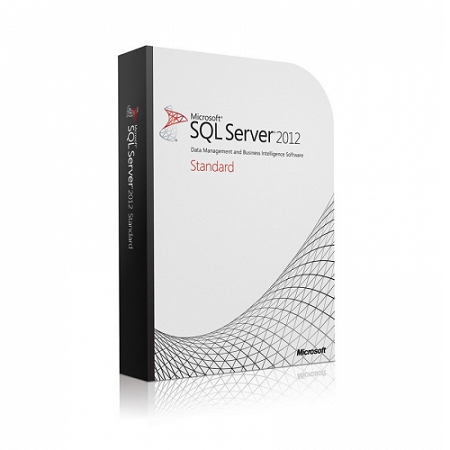 SQL Server Standard Licensing is available through the traditional server+client model, where the user must license the software on the server plus each user or device client station that accesses the server. For example, if there is one database server and five users accessing that server, the user must purchase 1 server with 5 CALs. The new licensing model for 2012 is Core Licensing. With Core Licensing, you can have an unlimited number of users accessing the server - ten, one hundred, or even ten thousand. All you do is license the number of physical cores on the server, with a minimum of 4. If you have a single or dual-core processor, you will need a 4-Core license. If you have a multi-core processor, you will need to match the number of cores. For example, if you have an 8 core server, then you will need 8 Core licenses. Core licenses are sold in packs of two.